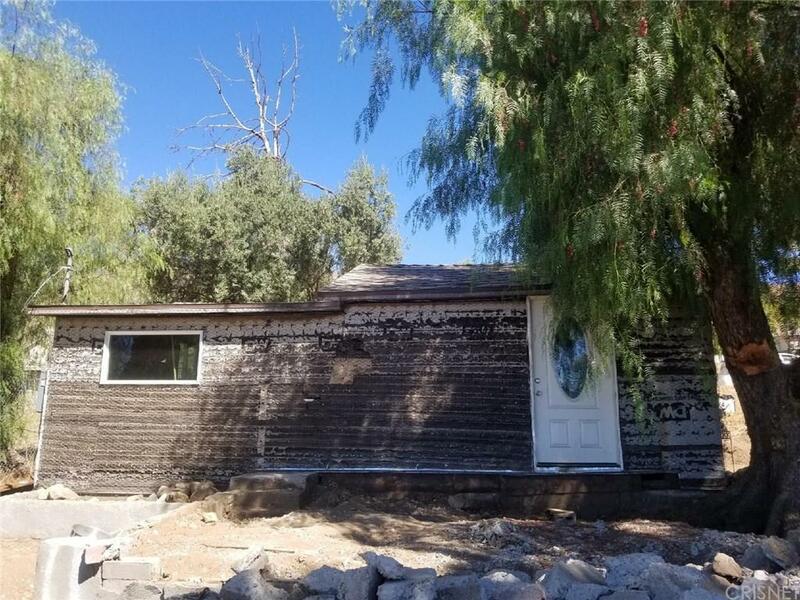 Fixer Upper, three lots being sold for a total of 7,210 SqFt. two of the lots are vacant land of 2,404 SqFt each. Property being sold as is. Cash buyers only . Sold by Nonmember Agentdefault BRE#01880168 of Nonmember Officedefault. Listing provided courtesy of Juan Ramirez DRE#01880168 of Century 21 Plaza.